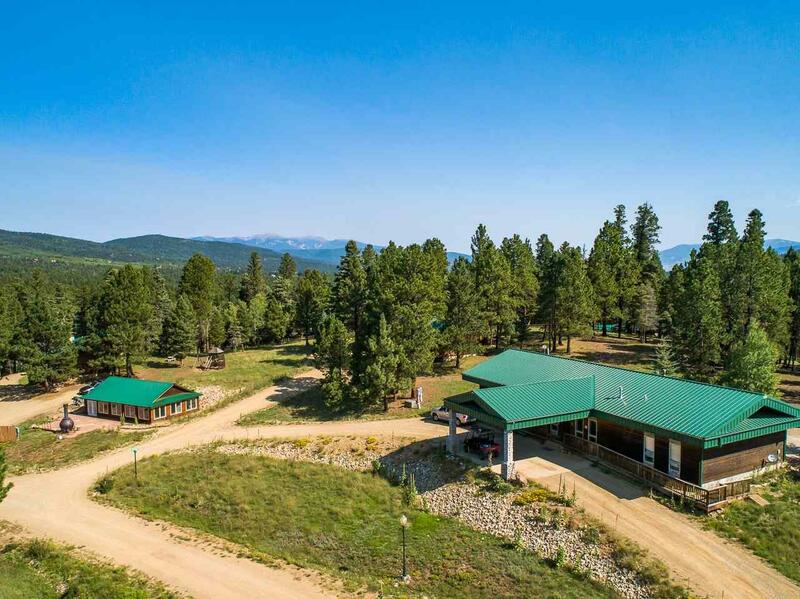 Come explore this unique business opportunity to own the Retreat at Angel Fire, a multi-cabin vacation rental property in the heart of the Southern Rocky Mountains. 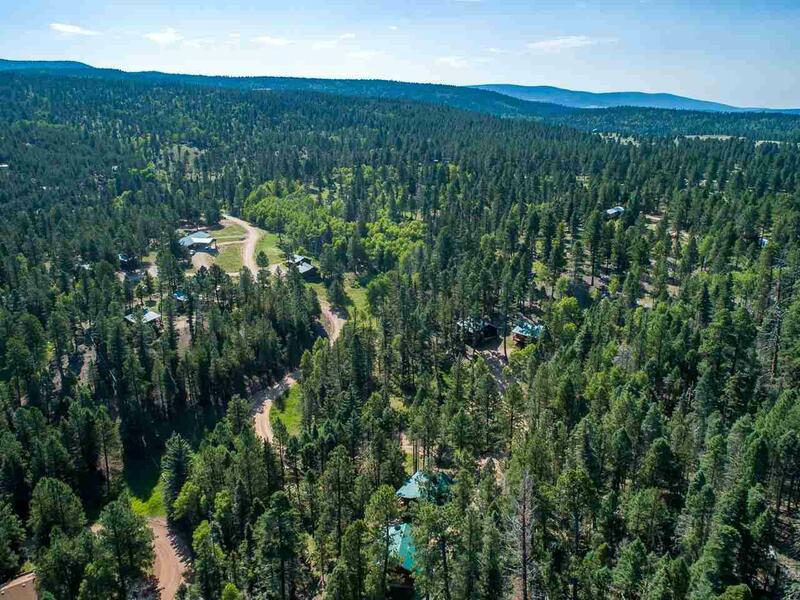 Located next to Angel Fire Resort, youre able to capitalize on the year-round tourist amenities and audience but without the Village or Resort restrictions. Travelers flock to Angel Fire to enjoy the Resort provided activities like the 18-hole golf course, Country Club, bike park, stocked lake, hiking trails, nordic center and ski mountain and our small mountain town with its shops, restaurants, a farmers market, and ongoing, year-round events! 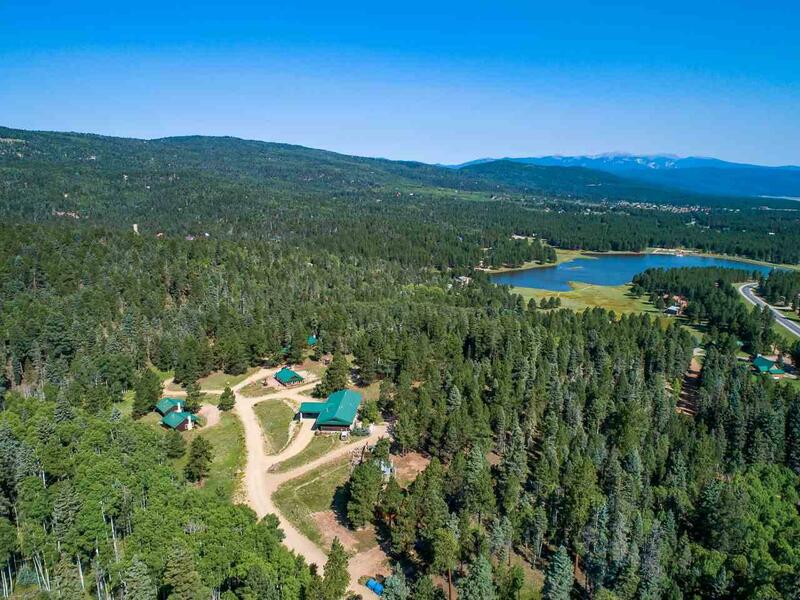 Additionally, the property has easy access with frontage on Hwy 434 and is backed by Carson National Forest for direct access to additional outdoor adventures! 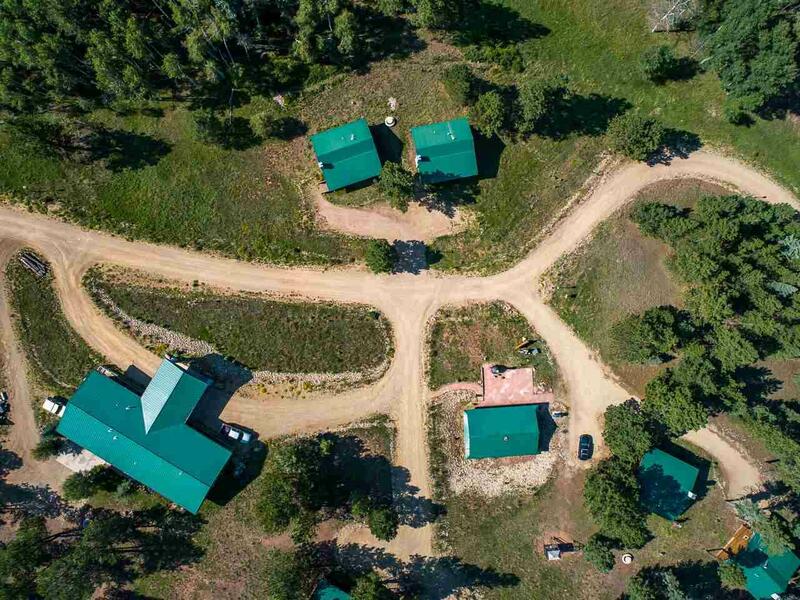 The property is 12.68 acres and contains ten rental cabins (five are one bedroom / one bath, the other five are two bedrooms / one bath.) The cabins all feature rustic furniture, tongue and groove wood ceilings, fireplaces, and all are in turn-key condition. The Retreat at Angel Fire also has a lodge with a check-in / lounge, large laundry facility, guest bathroom and a one bedroom, one bath managers quarters with a 2 car garage with additional storage spaces. The property also has a 60-person capacity pavilion with flagstone patio and custom outdoor fire stove thats perfect for groups and weddings. The Retreat at Angel Fire has had positive cash flow, comes fully furnished and is ready for a new owner.